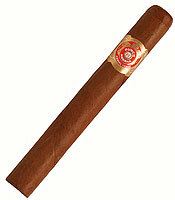 This cigar has a complex, spicy and woody taste with subtle hints of vanilla and herbal flavours. Smooth and strong, but maybe not as strong as Punch used to be. With a perfect draw and combustion, this stick offers even more as smoke goes further. An excellent cigar, earthy and full of flavours. 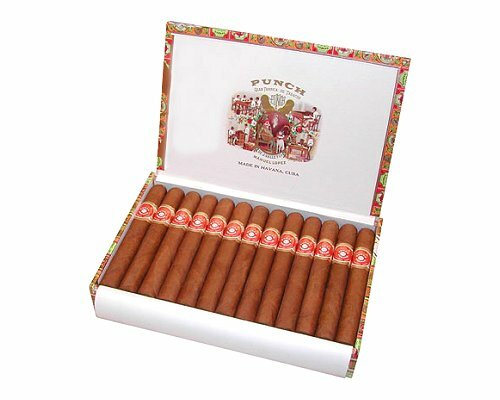 Aficionado's of Punch Punch are very loyal to this cigar.